Where does the former lead SEO at Microsoft/MSN and leader in the development of Bing Webmaster Tools go after an eight-year tenure at Microsoft? If the corporate world is a freeway, Duane Forrester heads for the exit, takes the road less traveled, and joins Bruce Clay, Inc. in a newly created position as Vice President, Organic Search Operations. Bruce Clay, Inc. added Duane Forrester to the team in order to provide businesses with an exclusive advantage in search engine optimization methodology and digital marketing strategy. Forrester was awarded Search Personality of the Year at the 2014 U.S. Search Awards. Get the story behind why Forrester chose BCI over any other agency: Former Bing Sr. Product Manager and Search Expert Duane Forrester Joins Bruce Clay, Inc. as VP of Organic Search Operations. 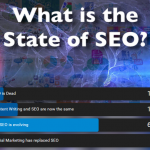 This month’s 2014 Trends Edition of the SEO Newsletter, features Bruce Clay’s exclusive 2014 predictions for the SEO industry. Readers will also find an article on the many ways to use Google Trends for research and data visualization and the monthly roundup of Internet marketing top developments, shifts and happening. Bruce, an Internet marketing thought-leader since 1996 who is widely known as a founding father of SEO has shared his SEO predictions every year since 2006. In this eight annual installment, Clay identifies the changes he expects to see when it comes to spam treatment, SERP makeup, mobile search, local search, video search and voice search. 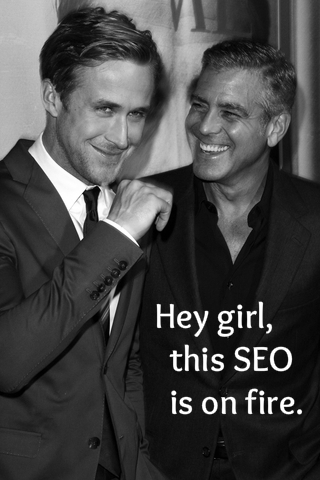 Read on for Bruce’s insights and more on this month’s SEO Newsletter. 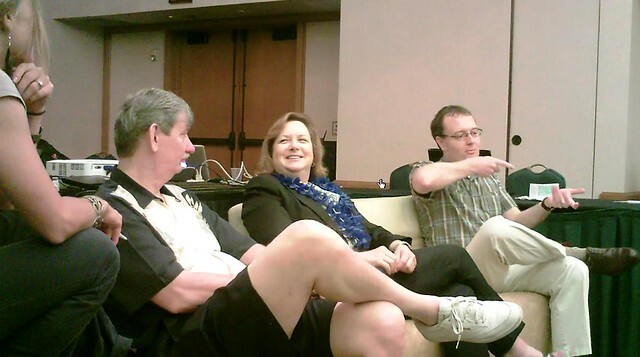 When Bruce took off for Bend WebCAM, he knew he would be sitting on an Hot Seat Panel and presenting a three-hour workshop on SEO for the Non-SEO. What Bruce didn’t know was that he was going to receive a Lifetime Achievement Award, putting him in the company of last year’s recipient Danny Sullivan and inaugural honoree John Audette. Read more of Bruce Honored with Lifetime Achievement Award at Bend WebCAM and Liveblog Roundup. Bruce Clay, Inc. would like to wish Bruce Clay a very, very happy birthday. 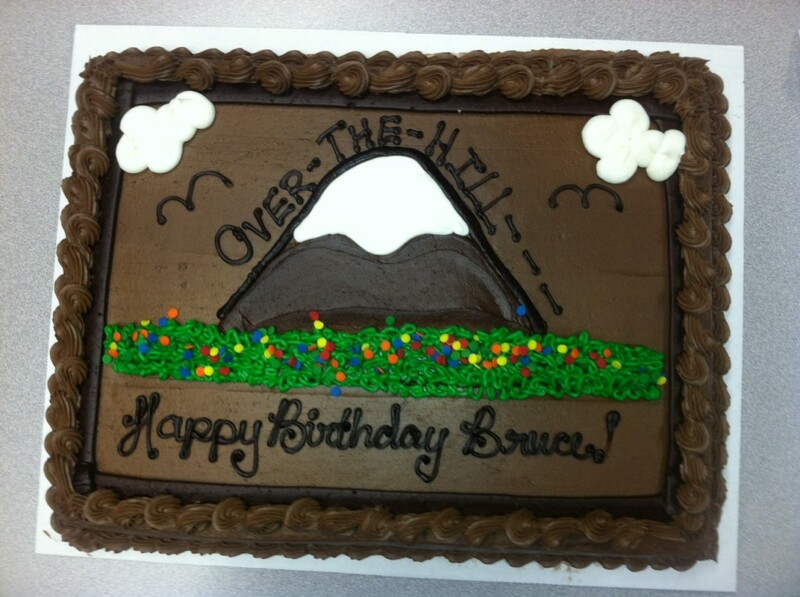 BCI’s fearless leader turns 65 today, and his sense of humor is as sharp as his SEO skills — as evidenced in the fact he’s put up with office shenanigans, like an outrageous over-the-hill cake. Read more of Major Milestones for Bruce Clay and BCI. About 100 days ago, I packed up my desk as a newspaper editor and joined Bruce Clay, Inc., ready to learn everything there was to know about SEO from the man who named it. After SEO training sessions and myriad research, interviews and Q&A sessions, my brain is abuzz with facts, figures and tips … and since search is social, it only makes sense that I share them! 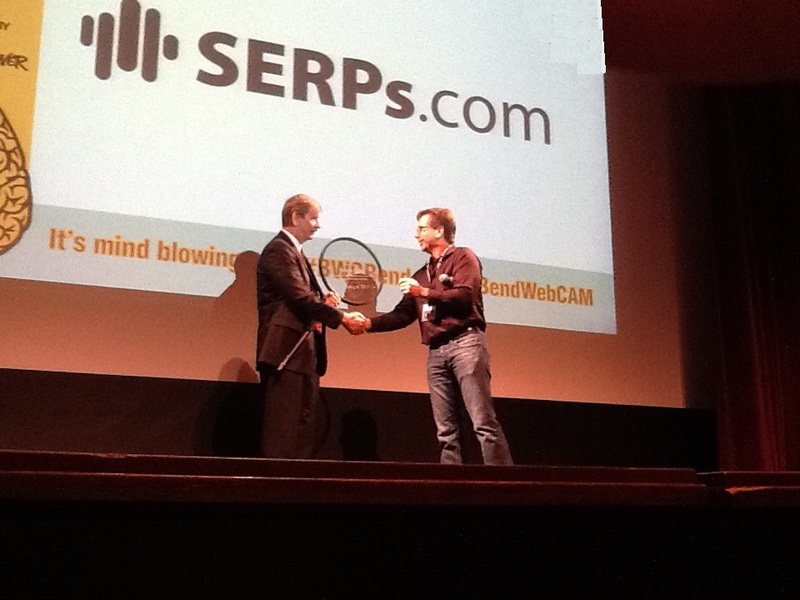 So here they are: my top 100 SEO tips and online marketing takeaways from 100 days at BCI: on SEO, on technical matters, on content and on social media. Read more of 100 SEO Tips and Internet Marketing Insights: Takeaways from 100 Days with Bruce Clay. An interesting debate went down in Bruce’s office last week. Usually, discussions about factors that underlie SEO strategy go on behind closed doors and away from outsiders’ ears, but not this time. 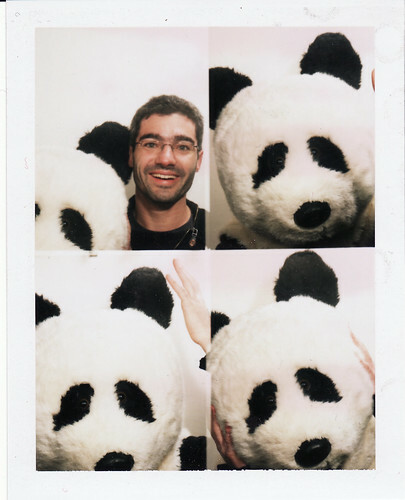 On today’s episode of SEM Synergy, Bruce, Jess and I postulate what could be the target of the Panda Updates, Google’s most public actions to improve the quality of its organic search results. Excerpts from the show follow. Jessica: I was reading a post on Search Engine Land and it said that Perez Hilton’s site actually was improved, the rankings, after this Panda 2.5. Do you know Perez Hilton? He’s like this celebrity gossip person. I took a look at his site and I’m really trying to figure out, what is it that Google thinks is quality about this site. There’s lots of ads on it. The content ranges everywhere from a post that’s like 100 words to a post that’s like 900 words, but it’s not written at quality by what our standards would be. There’s Meta information there but it’s kind of sloppy. I’m wondering if it’s really just that you have to dot your Is and cross your Ts and make sure you have all these elements there, versus it actually being quality. I mean, is it quality because people are engaging in it? Is that it? Posted by Jessica Lee on 10/03/2011 @ 4:22 pm | Comments Off on SEM Synergy Extras – Social Media & Search, Now with Real Chocolate! 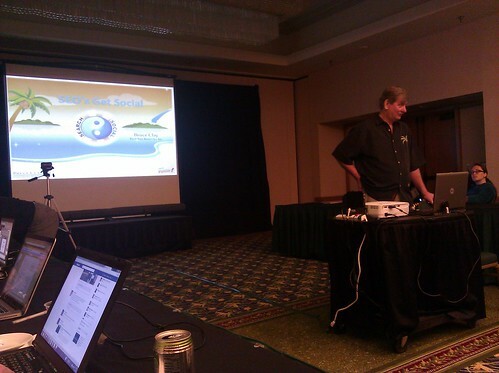 Last week, SEM Synergy broadcast from Hawaii for the Search and Social conference. This year marked the second-annual conference in Kauai from the folks at Wappow!, and gave attendees an intimate setting to learn from and an opportunity to network with industry thought leaders, share ideas and make some lasting business relationships — and friendships — in a relaxed environment. Virginia held down the fort last week back in Southern California while I hijacked SEM Synergy and took it to the Hawaiian Islands. If you missed the broadcast, you can listen to the full show here, at any time. 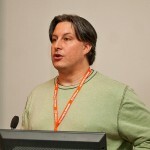 This week’s show welcomed Gillian Muessig of SEOmoz and Ian Lurie of Portent, Inc., both speakers at last week’s event. Read more of SEM Synergy Extras – Social Media & Search, Now with Real Chocolate!.